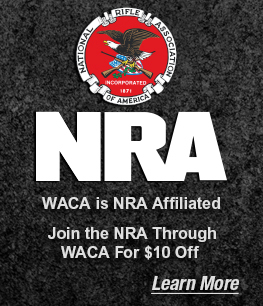 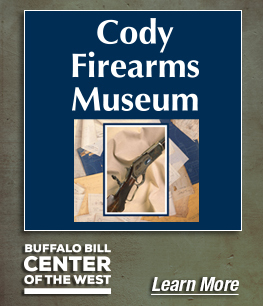 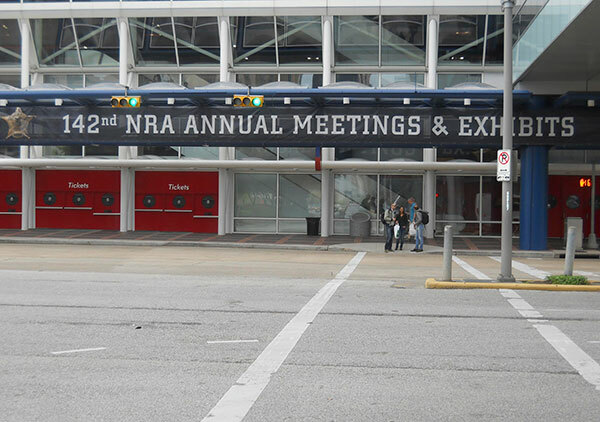 Each year the National Rifle Association, at their annual meeting, invites gun clubs and gun collector’s organizations to put on competitive displays for the general public. 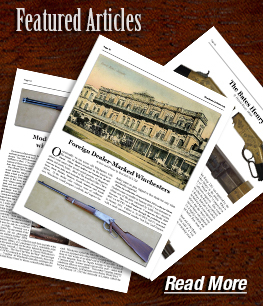 This highly spirited competition brings out the best in displays. 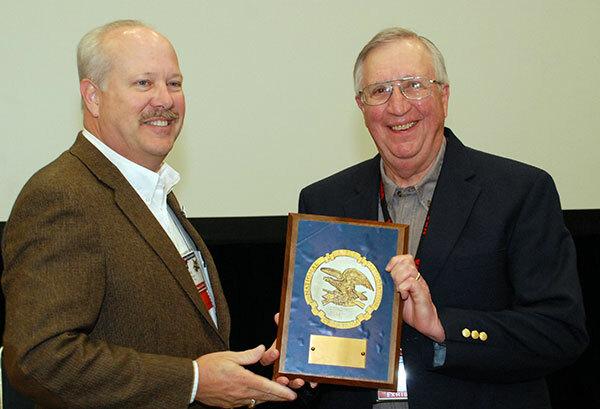 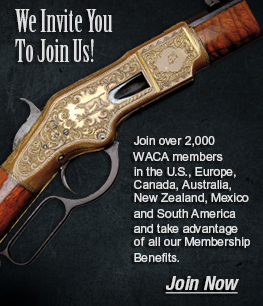 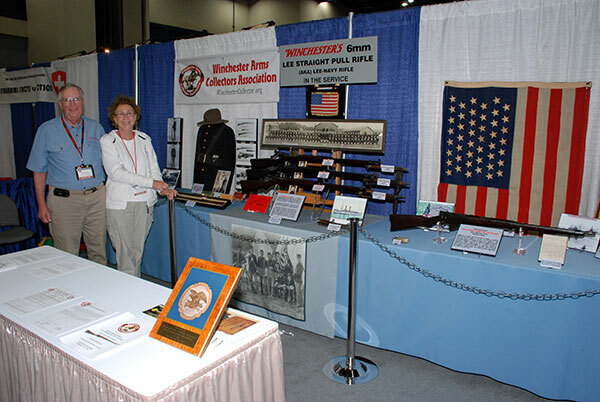 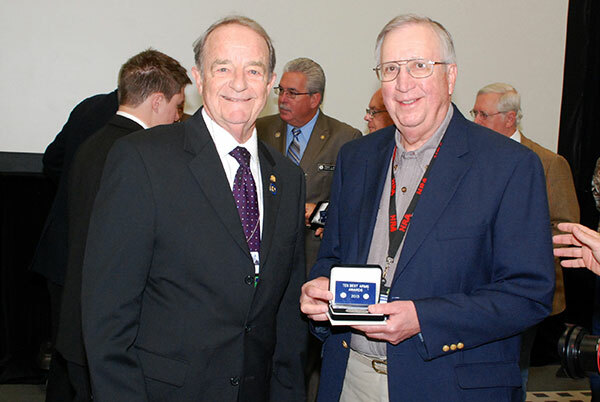 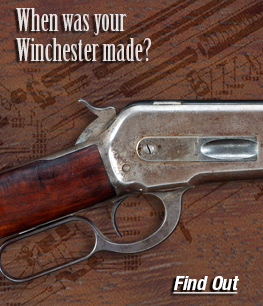 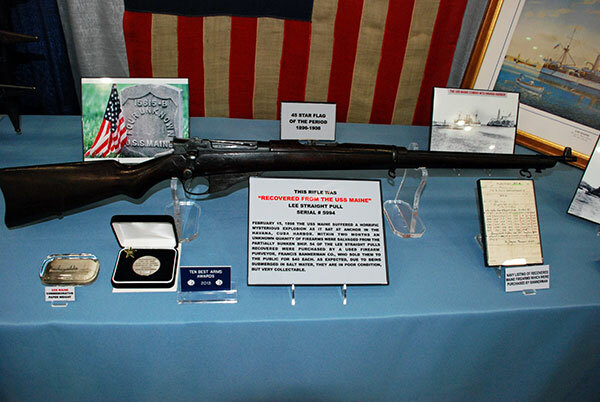 The Winchester Arms Collectors Association has exhibited at the NRA show for over thirty years! 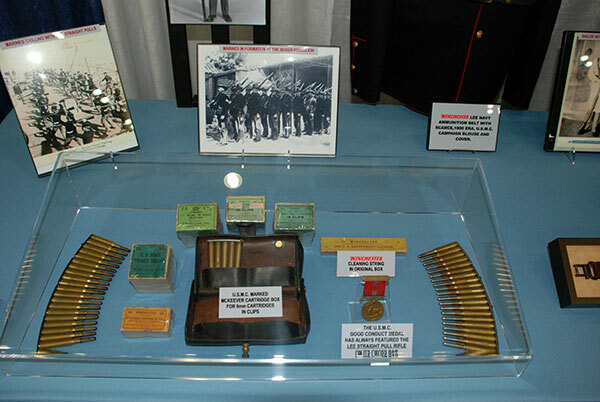 Following are photos of our display in Houston, Texas in May of 2013.